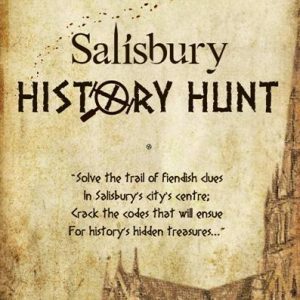 Here you can purchase any of our available History Hunts as a LEAFLET. I know, I know, there’s not much here at the moment! But we’ve only just got started. Bath and Winchester are in the pipeline and digital History Hunts will soon be available for all locations! So, quite literally, watch this space.